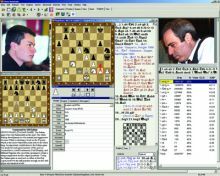 Solid opening theory and understanding the initial phases of the game is essential in 21st century chess. 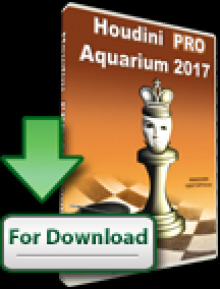 Having help and preparation by top chess engines like Komodo, Stockfish, or Houdini has changed the landscape of the game. Still, understanding an opening with a human approach is superior in countless ways. One of the most popular openings in modern chess is the Slav defense. 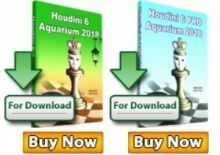 GM Kuljasevic has released two amazing databases – Full repertoire against Classical Slav and Fighting the Semi-Slav As of today, GM Kuljasevic has completed the opening by releasing the extremely popular Chebanenko Slav. Nowadays this variation is a hard nut to crack for every 1.d4 player. In his last database concerning the Slav Defense, GM Davorin Kuljasevic provides us with a classical approach which allows White to obtain an edge against Chebanenko. As always, GM Kuljasevic shares with his readers a number of novelties and original positional concepts.